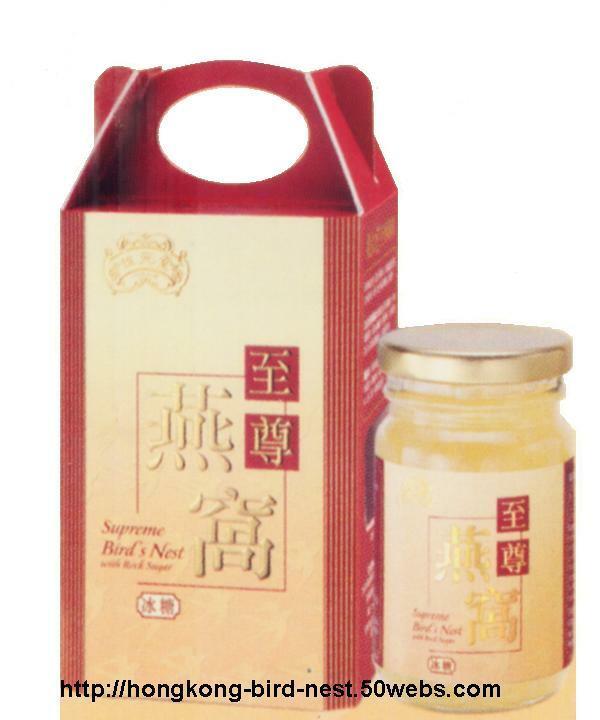 Manufacturer: HONG KONG - Wai Yuen Tong Medicine Co., Ltd.
2 tablespoonfuls daily in the morning. Contain no preservatives and artificial flavorings. Recommended to be finished within 1 week after opening.